In order to save man, Christ had to lay down the glory that He had with the Father before the world was. 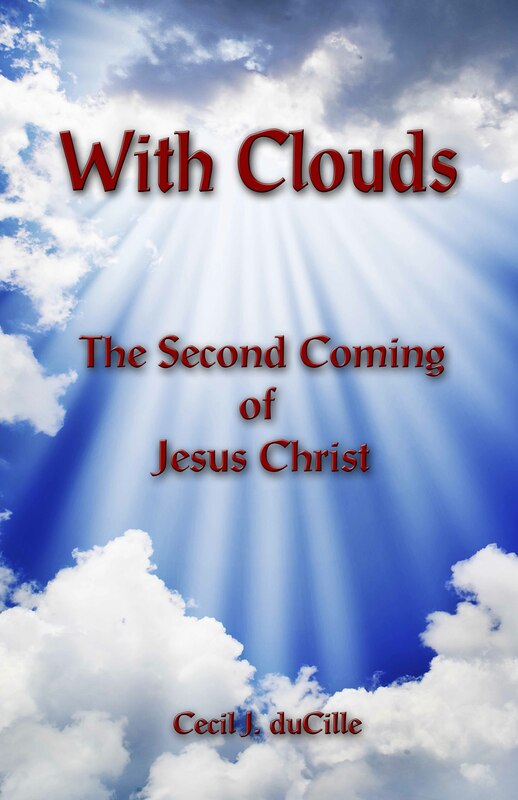 There was one time on the Mount of Transfiguration when Christ burst forth from the body of Jesus and the disciples saw the glory cloud as it shone through his body. They heard the Father speak from within the glory cloud that also enveloped Moses and Elias. But John 17:5 shows that even the great power we saw manifested in Jesus Christ while He was in His human body was not the power which He had with the Father before the world was, but much less. Let us look at John 17:22, in which He bequeathed to us not the glory of the Christ in the mortal body of Jesus, but the glory of the pre-existent Christ, which He had with the Father before the world was made. Our oneness in Christ exceeds all human union. So then, what is this glory which He has given us? And if it is given, is it received? The glory is Christ. Christ stands at the apex of a pyramid and we are all at different points along its side. As we progress towards Him, we also come closer to each other, but it is the oneness of purpose that brings us closer to Him and to each other. The glory that we seek is Christ. How do we get Christ? It is one of those simple, yet hard answers: We get Christ by being in obedience to the Holy Spirit. Of course, we cannot be obedient to someone whom we cannot hear and we can only hear by the Word of God. Our first action, then, must be a tacit determination to believe the Word of God and to obey it without reservation. Some of us believe this part and that part, but not the other. When this happens, we instinctively seek other interpretations for the Word and, invariably, we fall into error. Once we are in error, we cannot hear the Word of God clearly and we cannot act correctly, thus we miss the glory that was given and we cannot be one with those with whom we should be one. The key in this prayer is expressed in the fact that Jesus is saying that we will have this glory in the natural and not just when we are dead. He is praying not for a glory to come where He will be, but “where I am.” In Chapter 14, Jesus explains that He is going to the Father and that He will come again and receive us unto Himself, “…that where I am, there ye may be also.” God’s plan for us is that Christ Jesus, Who is with us now, should bring us into the place where He is with the Father. He moved out of the place on earth and the Word declares in Hebrews 2:10 that He will bring “…many sons to glory.” The time is close when we will come into this glory. Pray that you do not miss it as the scribes and Pharisees did when Jesus first appeared. Thought for today: As we progress towards God, we also come closer to each other, but it is the oneness of purpose that brings us closer to Him and to each other.